Want to become a master of the pasteboards? 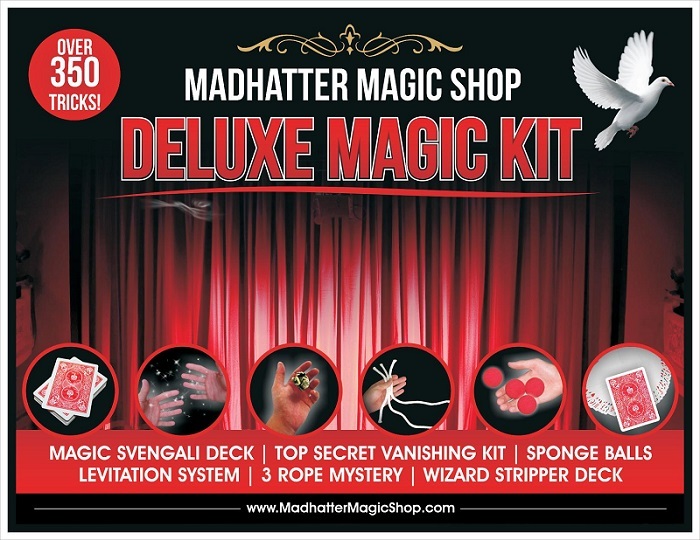 This is the magic set for you! 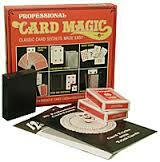 Designed by professional magicians, this magic set is the perfect introduction to card magic. 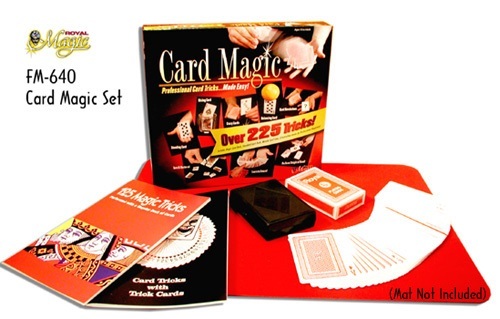 It inlcudes: -125 Tricks Magic Tricks With a Regular Deck of Cards Booklet -101 Card Tricks With Trick Cards Booklet -Royal Magic Universal Deck (deck of trick cards) -Deck of playing cards -Royal Magic Miracle Card Case With this set from Royal Magic, you'll become and expert card magician in no time!